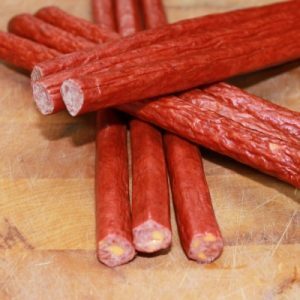 View cart “Hot Beef Sticks with Cheese” has been added to your cart. 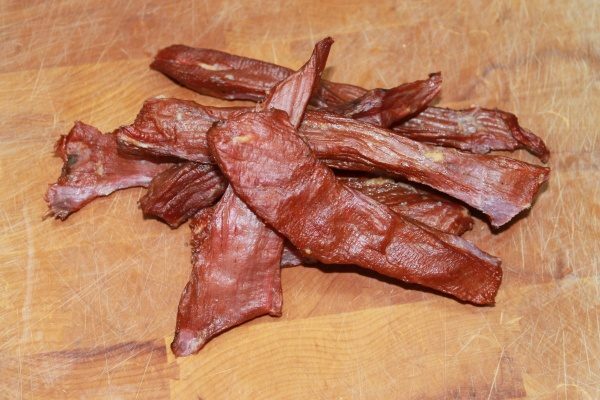 The beef jerky from Willie’s Smoke House is made from top-quality beef made fresh every week. 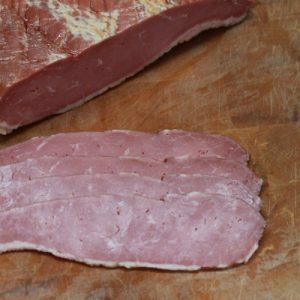 Our in-house jerky is cut into thick strips made from a recipe that has been handed down through the generations for nearly 100 years. So you know it’s good! 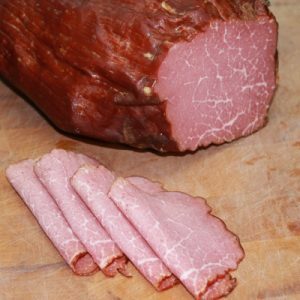 Our beef is cured, smoked for over 24 hours and the process is done using a unique mixture of hardwoods. It’s so thick; you might just think you have an on-the-go sirloin in the palm of your hand!